We can hardly believe it’s August, but there’s still plenty of blistering hot days ahead of us. Now’s the time to round out your summer makeup collection and finish festival season off strong with these recent makeup arrivals. 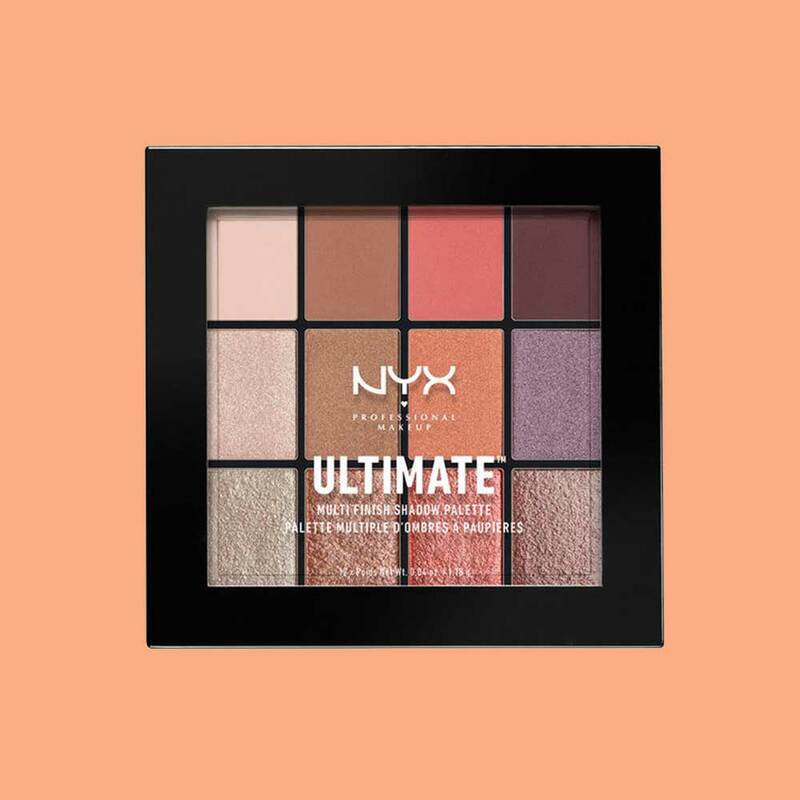 From iridescent highlighters to easy-to-use palettes, they’ll carry you into fall without breaking the bank. 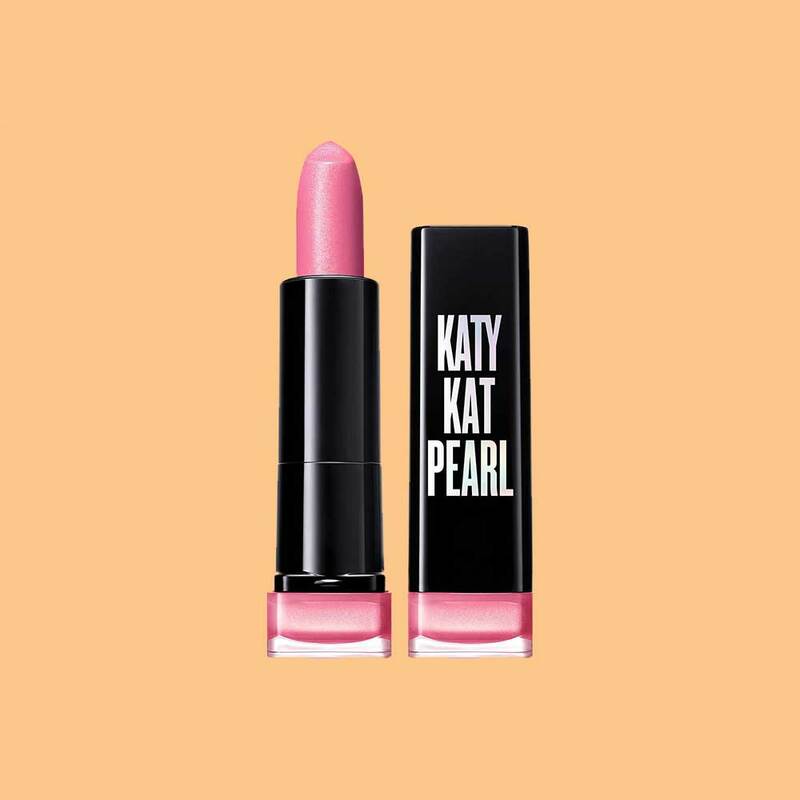 Lace up your kicks and run to the drugstore for these hot picks before they sell out. 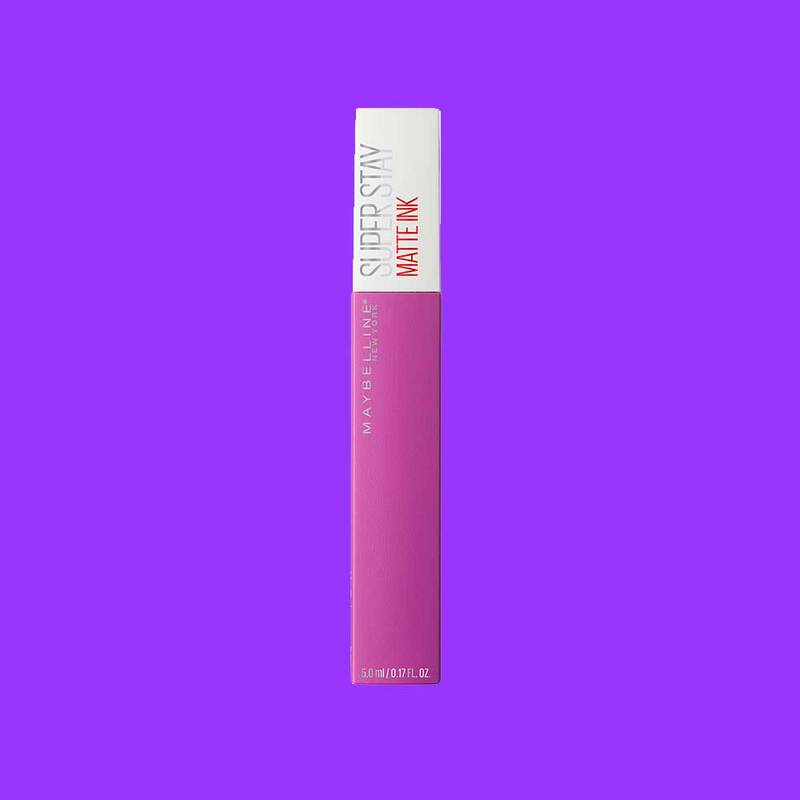 This new collection comes in 10 super saturated matte shades that promise to stay put for up to 16 hours. 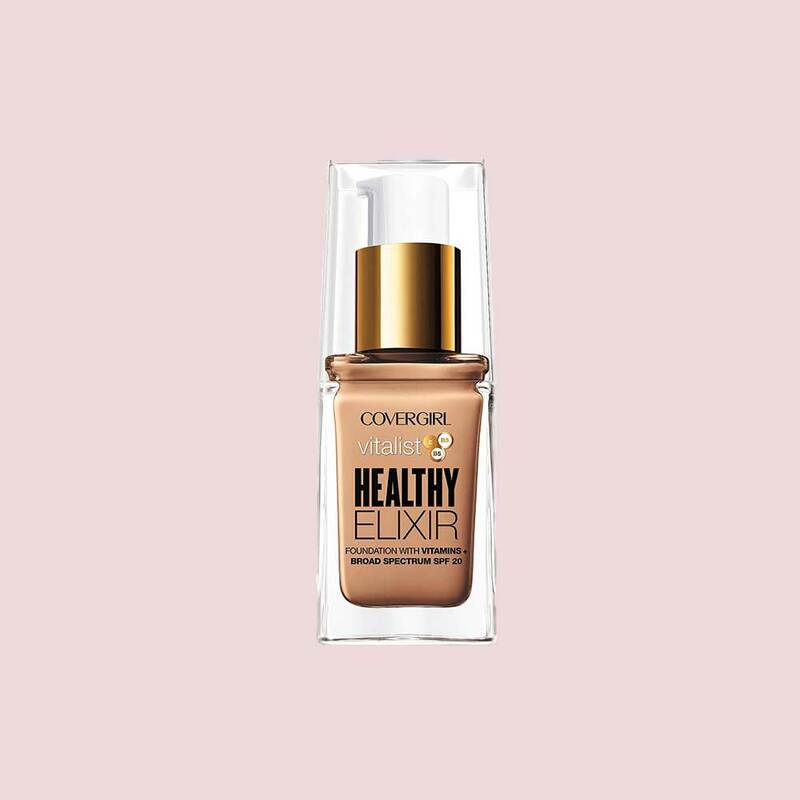 If you want to achieve a healthy looking complexion, then add this buildable foundation to your shopping list. It’s formulated with antioxidants and vitamins that work together to hydrate the skin and leave behind a luminous glow. 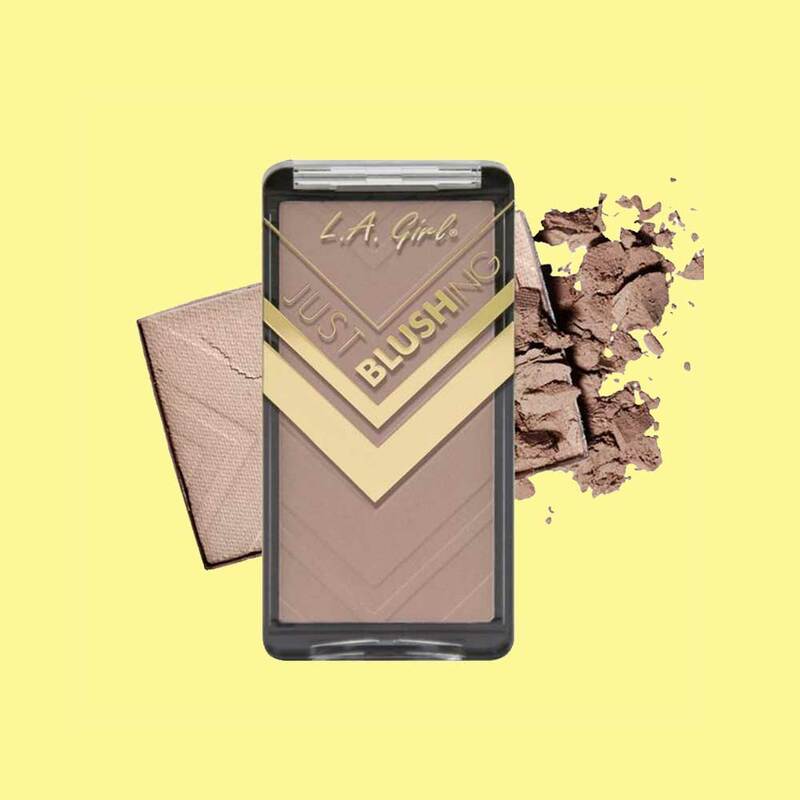 This soft silky formula comes in 16 different buildable colors that are sure to give you natural-looking flush cheeks. 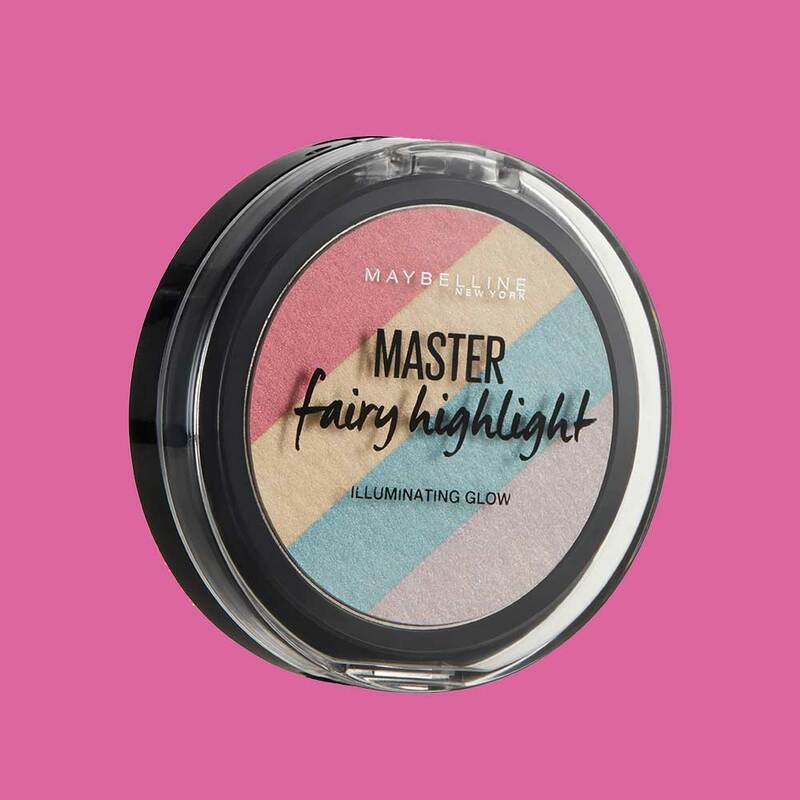 Bring out your inner unicorn with when you apply this magical highlighter featuring every color under the rainbow. 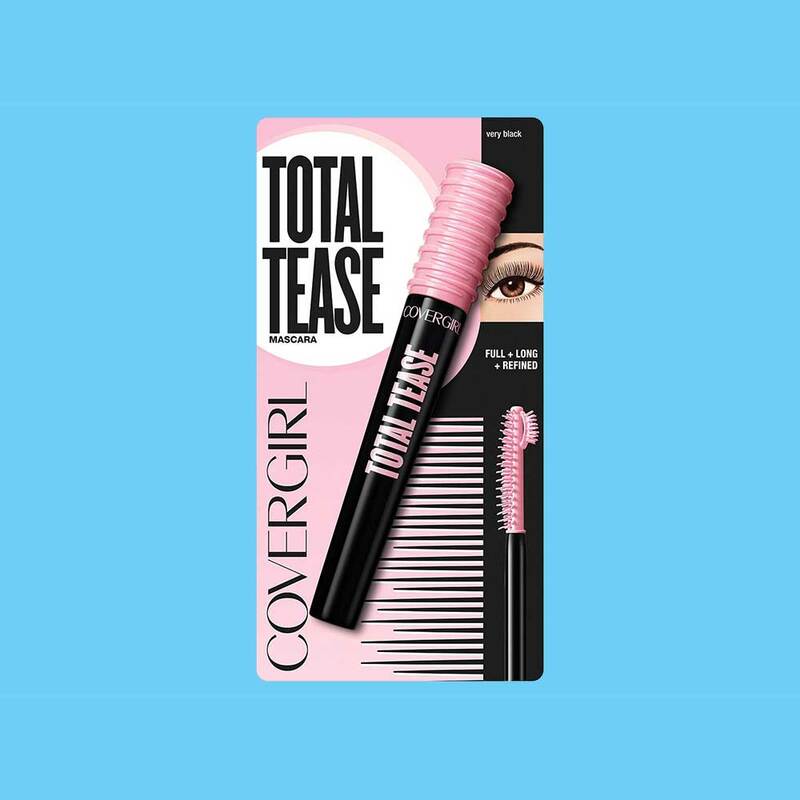 Comb out even the tiniest lashes with ease using this formula designed to get fuller and longer lashes. Create extra dimensional makeup looks with this limited edition contouring kit that features three shades for illuminating and defining deep complexions. Customize your eye makeup with this pallete that comes in 3 different finishes: matte, satin and metallic. 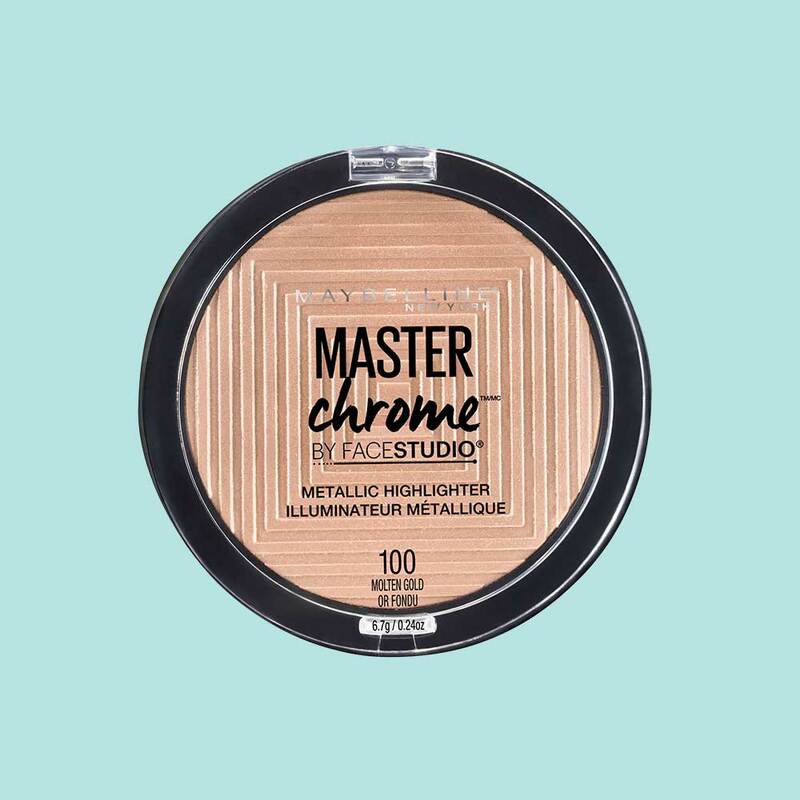 Warm up your summer look by dusting on this illuminator that seamlessly melts into the skin. Its reflective pigments will give you that "lit from within" glow. Meet the companion to the brand's cult favorite foundation. 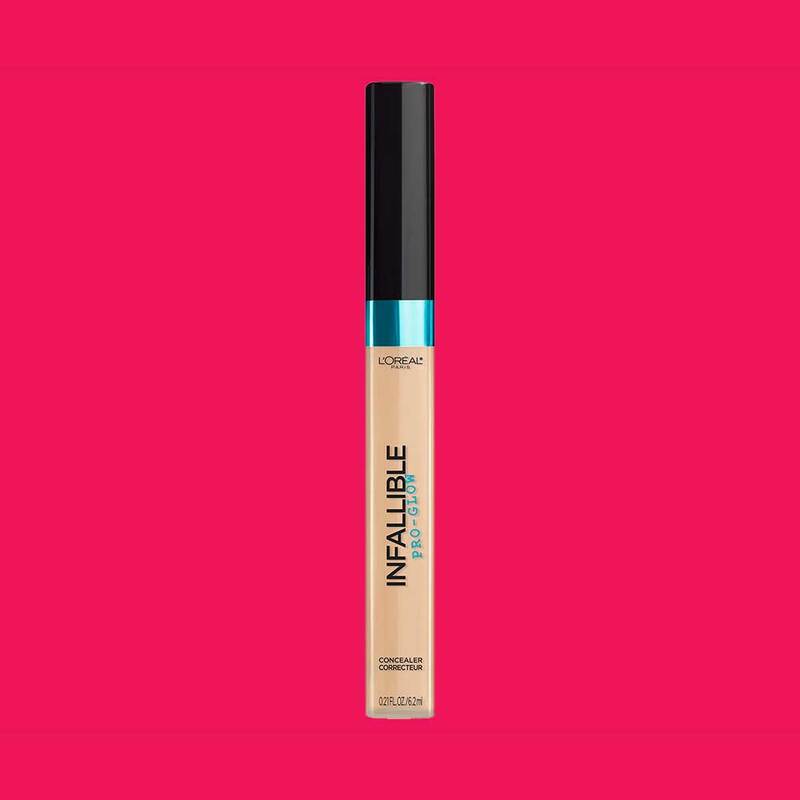 This concealer corrects and conceals imperfections while providing glowing coverage that last up to 16 hours. These bright oil and shea butter-infused lipsticks, available in four different shades, are what you need to close out festival season.